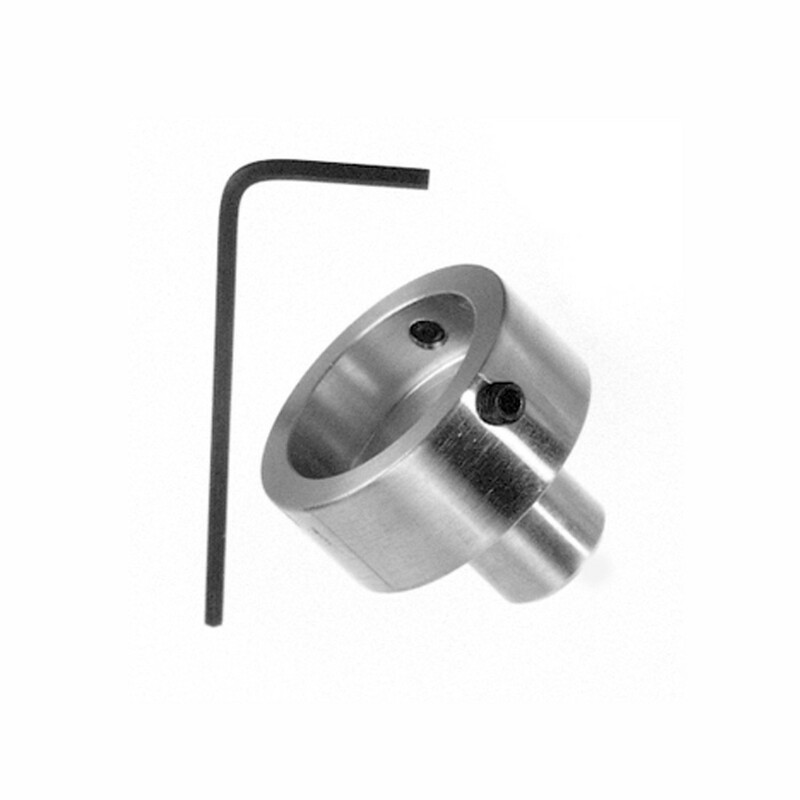 JBA Chuck, 11 x 11mm shaft | Polysciences, Inc.
Reusable aluminum chuck supplied complete with thumbscrew. Designed for use with our Plastic Block Holders (Cat. #15899) and molding trays. Compatible with: Hacker, A/O Reichert rotary and Autocut, JB-4 and JB-4A, LKB Ultratomes and Shandon Hypercut.